Excellent. .excellent…um did I say excellent. 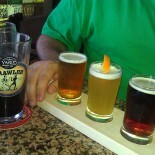 Five different hops smack u right in the gullet. Slight malt background and citrus, orange, grapefruit and a resin hop finish. Nice fresh nose. Well balanced. Now, I unfortunately mixed up my tasting notes with a previous post. Clown shoes space cake double IPA I incorrectly listed the as the Dankness Monster. I need to retract and edit that post. This is the brew that DESERVES that illustrious title. The Dankness Monster! Thank you. So, was this a collaboration too or, was this solely Sierra Nevada? No collab. 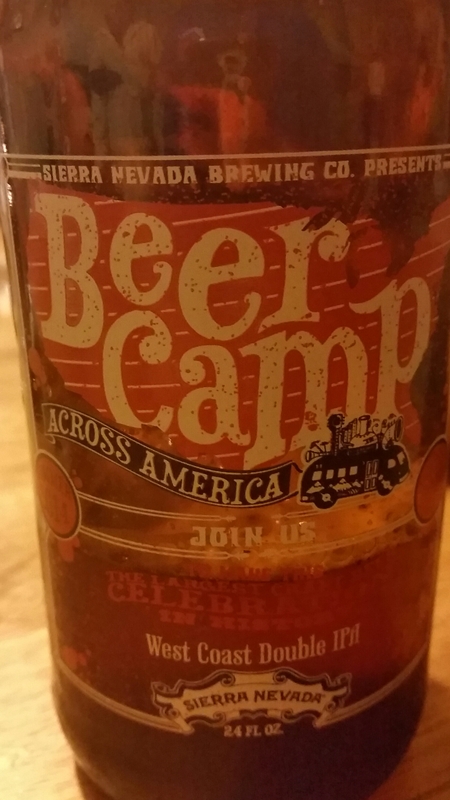 Limited release brew to kick off beer camp across america. 5 different hops. 2 from “hop torpedo. I need to find more! ! This entry was posted on July 31, 2014 by daboneman in Uncategorized.